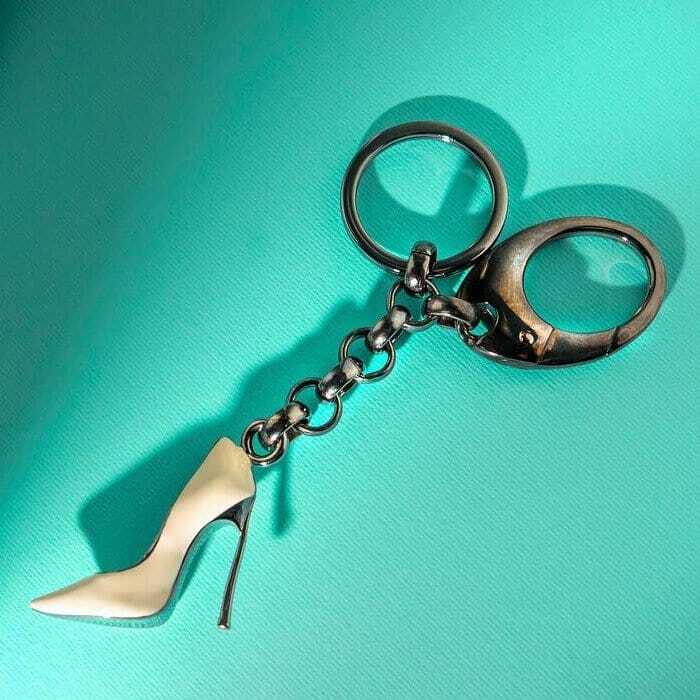 While you can buy inexpensive high heel keychains at Amazon from just $5.99, many are of poor quality and break easily. 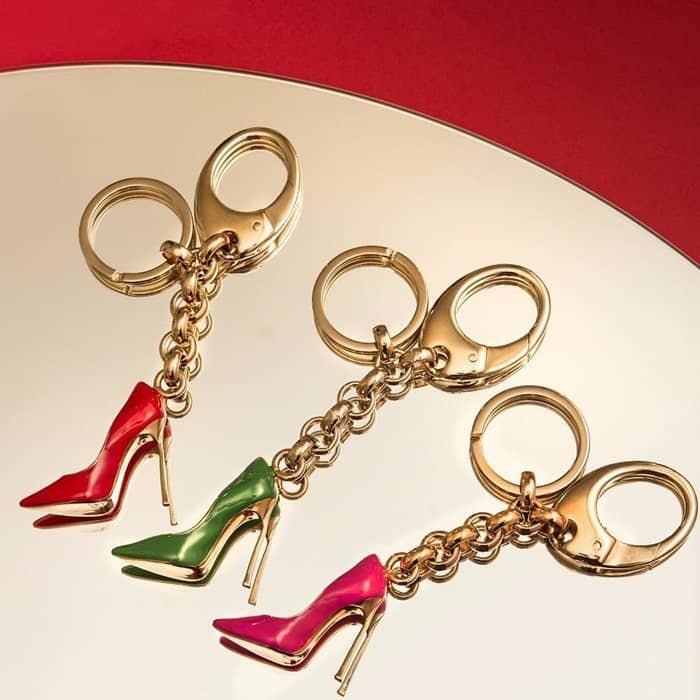 For that reason, we were excited to discover these glamorous shoe keychains from Casadei that are the perfect gadget for all demanding fashionistas. 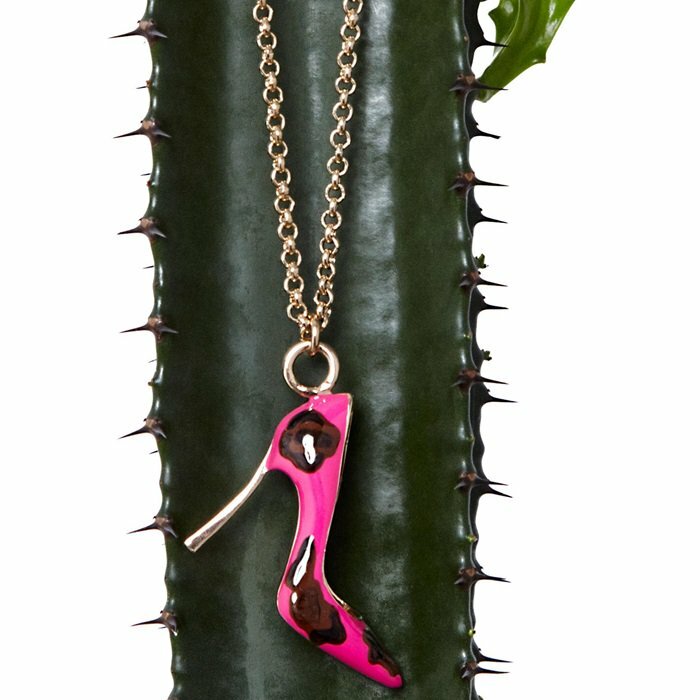 Made in Italy, this unique hand-enameled keychain merges together the signature ‘Blade’ pump and distinctive color palette. Available in several amazing hues at Casadei, it features a lobster clasp and ring fastening. You can hook this luxurious keychain on to your favorite bag or to a set of keys, for a touch of glamour that will brighten up your day. Order one for yourself or as a gift for a fellow shoe addict!